This episode finally ended Jamal’s search for Heer with the help of Maryam his nurse who was helping him find Heer. It was quite difficult to take Heer out of her in laws house to meet Jamal but Maryam managed to do so. The episode starts with Maryam entering into a church and asking from God the happiness of Jamal. Maryam as we know used to love Joseph and Jamal resembles him hence Maryam has a soft corner for him. Sometimes we actually feel bad for Maryam as she is doing a lot for Jamal knowing that she wouldn’t be getting anything in return. Shahmir on the other hand came to know that his love interest, Fariha, is in town and instead of going to the airport he goes to meet her and tells her about his marriage and that, he cannot take her to meet his parents which made Fariha angry and she decides to leave Shahmir. Shahmir also calls Heer and asks her to explain Fariha how their relationship is and Heer tries to make Fariha understand that. 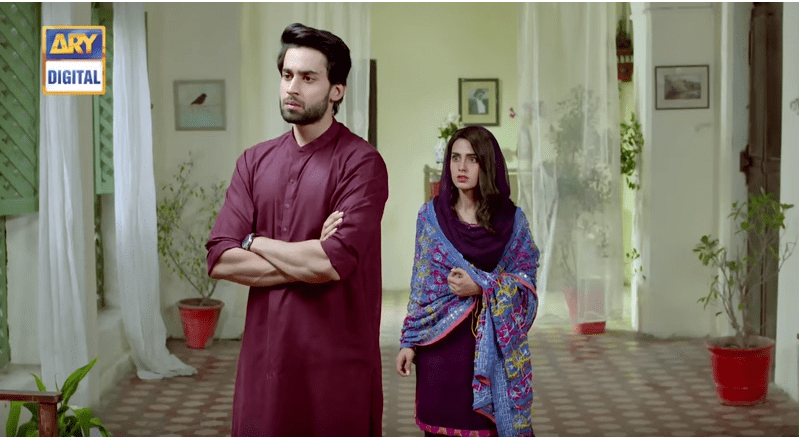 Now Shahmir is shown as a very rude person in his family who in the beginning behaved quite harsh with Heer but has no rudeness at all in front of Fariha even when she is so harsh with him and is not ready to understand his position at all. Helpless Shahmir tries to think what he’ll be doing in future when Qaiser calls him and asks about his departure. 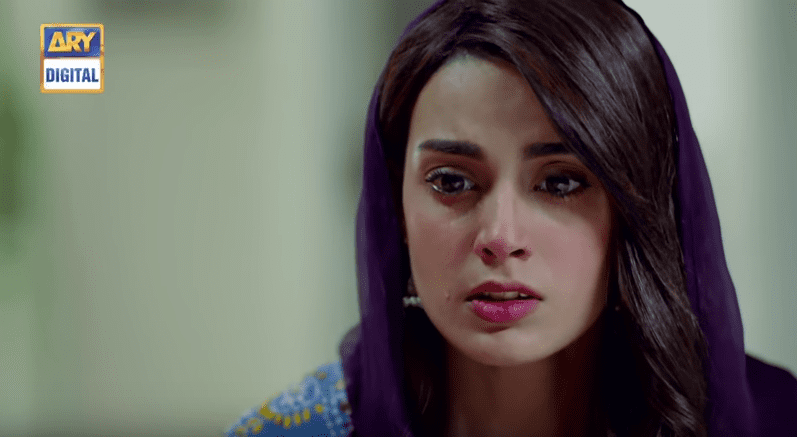 Heer finally meets Jamal and asks him to leave as she is now married to Shahmir and cannot risk her parent’s honor for her love. Jamal tries to convince her that she won’t be getting hurt anymore and all the problems will be solved but all his struggles goes in vain. The scene of these 2 love birds meeting again after a gap of like 2 episodes gave us goose bumps. Heer made him understand that it’s not possible for her to just run away with him leaving everything behind which will make her parents ashamed in front of the whole society. “Main isi society kay rasm o riwaj main jakri hui eik beti hoon Jamal” this is what Heer said to Jamal and true that there are a lot of people who marry with the choices of their parents leaving their own wishes behind. The next episode shows Shahmir coming back to Heer and wanting to accept her as his wife with a happy heart. 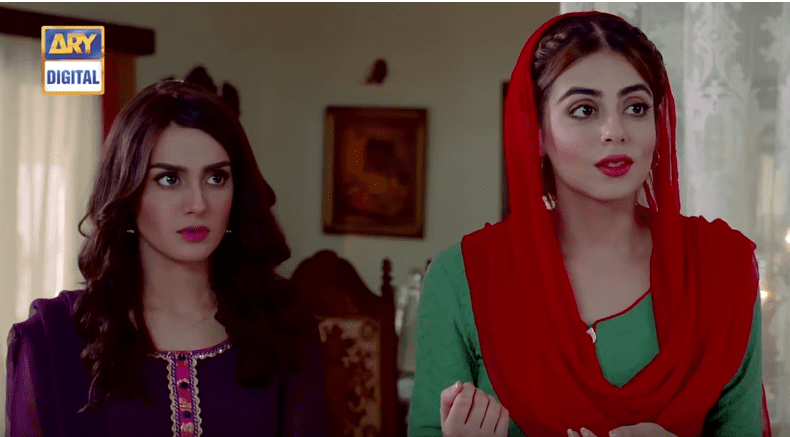 Will Heer surrender herself to Shahmir? Will Jamal Marry Maryam to pay off all what she did for him?